Fiat Chrysler Automobiles has shaken up its global purchasing and quality management teams, as well as the executives charged with overseeing those areas in North America. 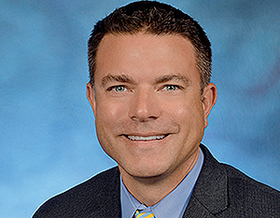 FCA named Scott Thiele, 46, its former vice president of global product finance, as its new global head of purchasing. He also assumes responsibility for North American purchasing, replacing Tom Finelli, 45, who had headed North American purchasing since 2014. The company said the moves are effective immediately. Finelli will become head of purchasing for Comau, an FCA subsidiary that specializes in automated manufacturing, the company said. FCA also named Scott Garberding, 52, its new North American and global head of quality. Garberding had previously been FCA’s global chief purchasing officer and as well as holding the local responsibility in Europe, the Middle East and Asia. Previously, Mark Chernoby, 54, had been FCA’s global head of quality, while Matt Liddane, 53, had been vice president of quality for North America. Liddane has been moved to head of quality for FCA subsidiary Magneti Marelli, the automaker said. Both Chernoby and Garberding will remain on FCA’s group executive council, its highest decision-making body, to be joined now by Thiele, FCA said. Finelli will become head of purchasing for Comau. 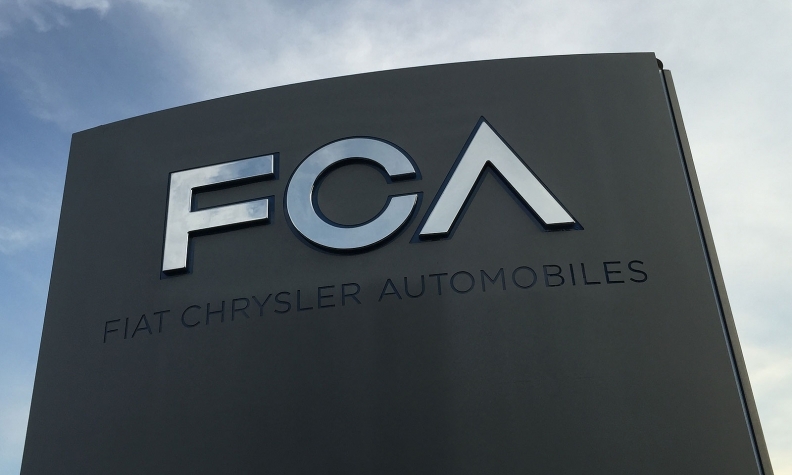 FCA has continued to struggle with both quality issues and supplier relations, consistently lagging behind other mass automakers in annual surveys. For example, FCA slipped from fifth to seventh place among major automakers in the most recent biennial North American Suppliers' Choice Study by Deloitte and Automotive News. The automaker’s brands in North America also finished near the bottom of Consumer Reports’ latest annual report card on brand reliability and road-test performance rankings. Two of FCA’s brands, Fiat and Jeep, finished in the bottom two spots for the second consecutive year when results were announced in February, while Dodge and Chrysler finished 25th and 26th out of 30 brands.